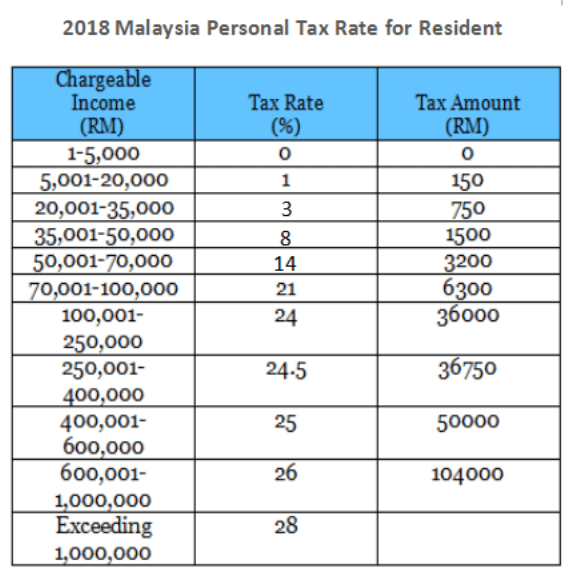 For expatriates working for Labuan International, there is a special rebate where foreign directors’ income is zero tax and expatriate employees are subject to a 50% rebate in their earnings. This incentive available till the Year 2020. 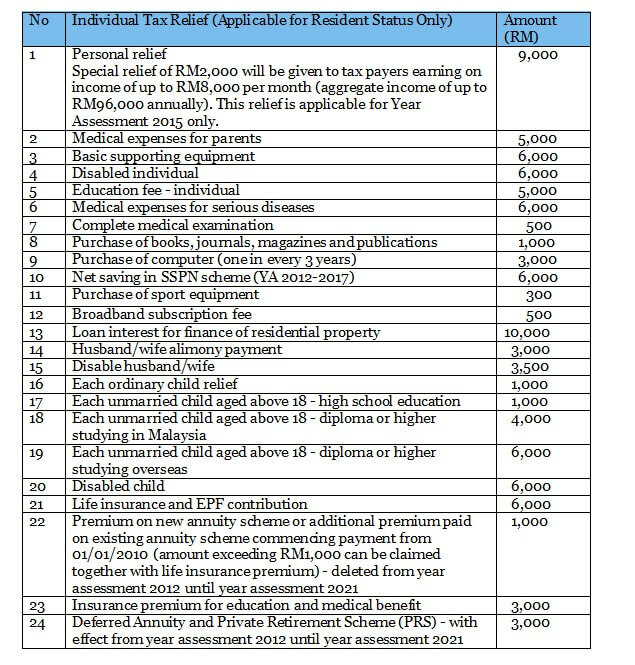 You can submit your tax filling personally via online thru hasil.gov.my website. 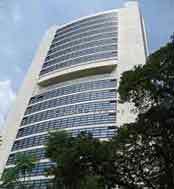 Tax service only available for our clients, check out with us should you need help! Contact us at +603-2181 2882 for an appointment or drop us an enquiry form to find out more how to set up the right entity in Malaysia for your business venture!